Do you want to make the most out of your dusty, disused attic? Why not turn it into a functional living area? At Firtree Building Services, we design and produce the best loft conversions North Enfield has seen. Let us turn your ideas into a stunning North Enfield loft conversion that is unique to you. 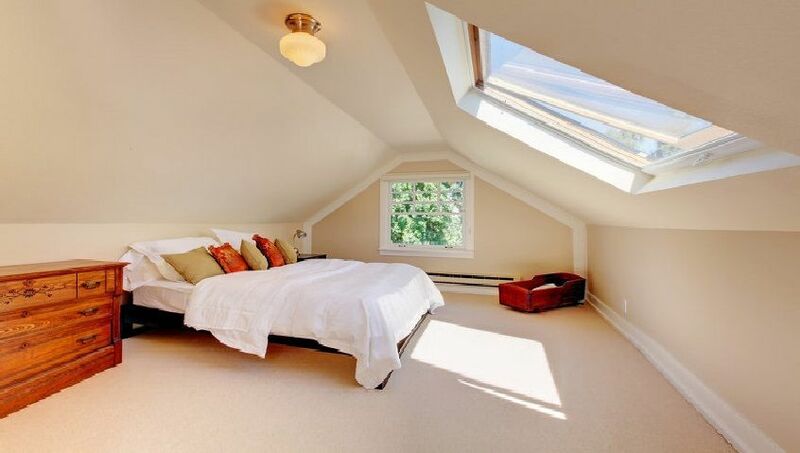 Loft conversions North Enfield are great ways to avoid lengthy disruption to your home life. At Firtree Building services we will strive to complete your loft conversion in under two months, which means you can enjoy the extra space in your home quicker than if you chose to build an extension. In many North Enfield properties, the loft is a place to store suitcases, unwanted belongings, and seasonal decorations. However, with our North Enfield loft conversions service, it can easily be transformed into a spacious and usable extension for your home. At Firtree Building Services, we provide a comprehensive loft conversions North Enfield service. 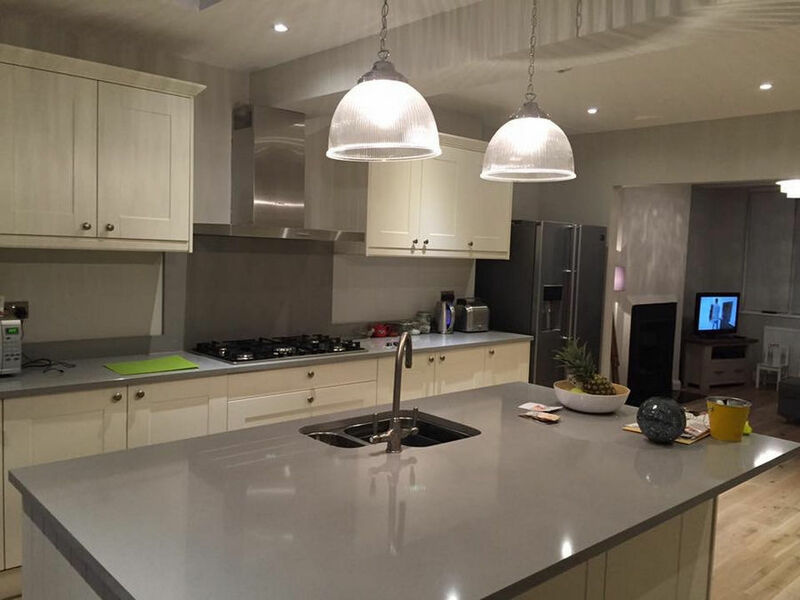 With a fully qualified team built on experience and proven quality of workmanship, we can design and complete a total reconstruction for the upper level of your home from start to finish. We want your loft conversion in North Enfield to stand out from the rest. We will work with you to design a loft conversion consulting you on all aspects of the drawings – from layout to the types of materials used. From dimensions to design specifications, our talented loft conversions North Enfield team will take care of all your architectural planning, which means there’s no risk of miscommunication between companies, and we can carry out any last minute changes to your design quickly. With your loft providing most of the necessary support structure for the roof, we pride ourselves on providing a thorough structural survey, so we can accurately measure replacement support, and you can be certain your loft conversions in North Enfield will pass any safety inspection with flying colours. From additional bedrooms to games rooms, we’ll complete your loft conversions North Enfield to a high specification, consulting you about paint colour, feature walls and fine details. Upon completion, we will carry out a full building control sign off along with the necessary certificates to confirm that your loft conversion Enfield has been professionally executed. We know that home improvements can be a nuisance to your family, which is why we always stick to the deadlines we give. Despite our quick working time, our North Enfield loft conversions team never compromise on quality and will settle for nothing less than a premium finish. All work is completed by our company alone, so we can be sure that every aspect of your loft conversion meets our high standards. By working closely alongside you, the client, we find that the result is a true reflection of your style and personality. We tailor all loft conversions in North Enfield to suit the homeowner, and you will be pleased to hear that all of our work comes with a 10 year guarantee. Click here to find out more about our loft conversions North Enfield service. Investing in a loft conversion offers many benefits to you as a homeowner. If you were previously considering moving home for the sake of an additional bedroom or bathroom, loft conversions are a far more affordable and convenient solution. As well as the obvious extended living space, North Enfield loft conversions will add value to your home and make it more appealing to potential buyers. 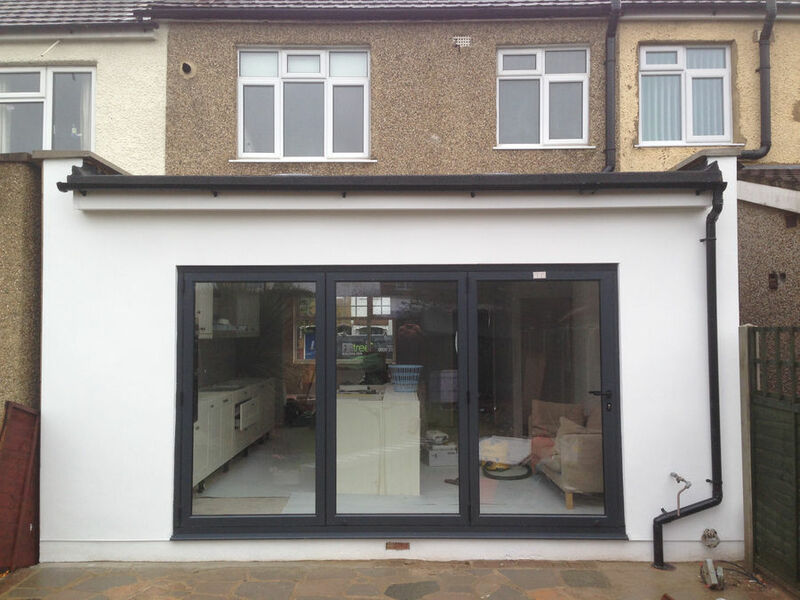 Unlike extensions, loft conversions in Enfield do not often require planning permission, therefore making it a quick way to expand your living space. Some people may think that a loft conversion is dark and cramped, but our highly trained builders can ensure this is not the case. As part of our all-inclusive loft conversions North Enfield service, we can install dormer or hip-to-gable windows to make your loft bright and airy. Attic space is extremely versatile, which means that loft conversions in North Enfield can be transformed into any room you can think of. Many homeowners choose to turn their conversions into one or two bedrooms and a bathroom, while others opt to have an office or private gym. We will discuss your intentions prior to the design process so that we can tailor your loft conversion accordingly. 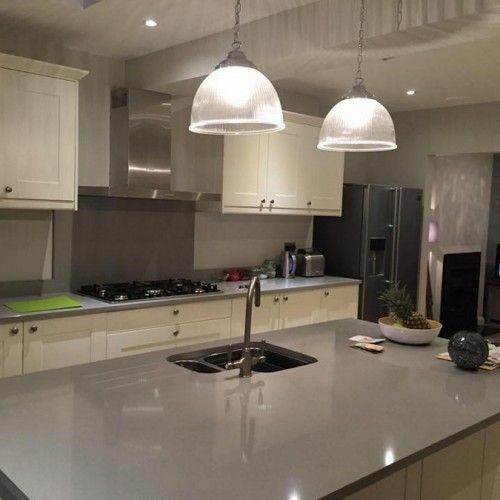 The design possibilities are endless at Firtree Building Services and we love hearing our customers’ ideas, so feel free to contact us to arrange a free consultation. We are always happy to offer our expert advice for any queries you may have regarding loft conversions in North Enfield. We don’t limit ourselves to loft conversions in North Enfield. At Firtree Building Services we specialise in constructing both single and double story extensions that are versatile and can increase the worth of your home. We can advise on the size and type of extension so you know that you’re going to increase the sale value of your home, without going through the maximum ceiling price for your area. Taking care to seamlessly match brick work and style to the existing property, we always pay attention to detail so you can have a beautiful extension to be proud of. 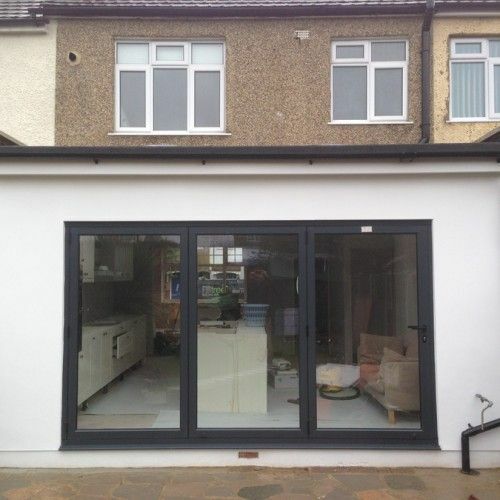 And with our comprehensive service, there is no other company better qualified to complete your home extensions and loft conversions in North Enfield. 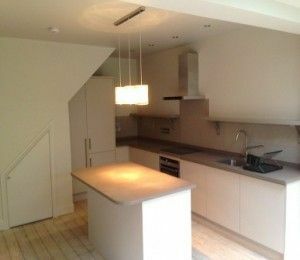 If you would like to see some of our previous North Enfield loft conversions along with some of the other work we have produced, take a look through our gallery. For the best loft conversions North Enfield service, contact Firtree Building Services on 07957 574 604 or send an email to info@firtreebuild.co.uk.